From the test to diagnosis – Our team will help you navigate the entire treatment process. 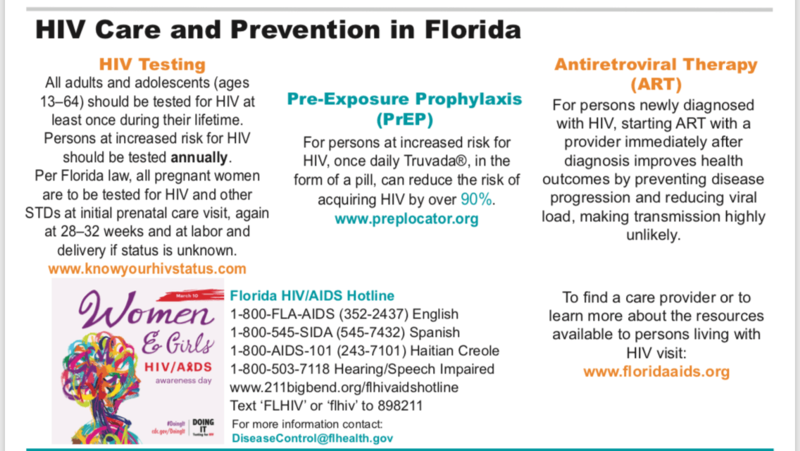 MSCC is doing HIV, Hepatitis C as an extension of the Florida Department of Health (FDOH) to better identify and treat those infected. The rapid HIV test is 99.7% accurate. The rapid Hepatitis C test is also very accurate and gives results in under 20 minutes. While there is not yet a cure, there are treatments available today that help those who are reactive, or positive, live longer and healthier lives. At Midway Specialty Care Center, a 501 c-3 non-profit organization, we provide HIV treatment and clinical trials to give our patients access to cutting-edge advancements in healthcare. We will work to provide you with treatment through your insurance company, or if you qualify, for a free or reduced cost through grants and federal programs. If you would like to receive an STD test for Gonorrhea and Chlamydia, we charge a simple lab fee of $35. A test for Syphilis is included for $5 more. What if I get a reactive test or positive HIV test? The first step is to confirm a reactive test with a FREE 2nd blood test. 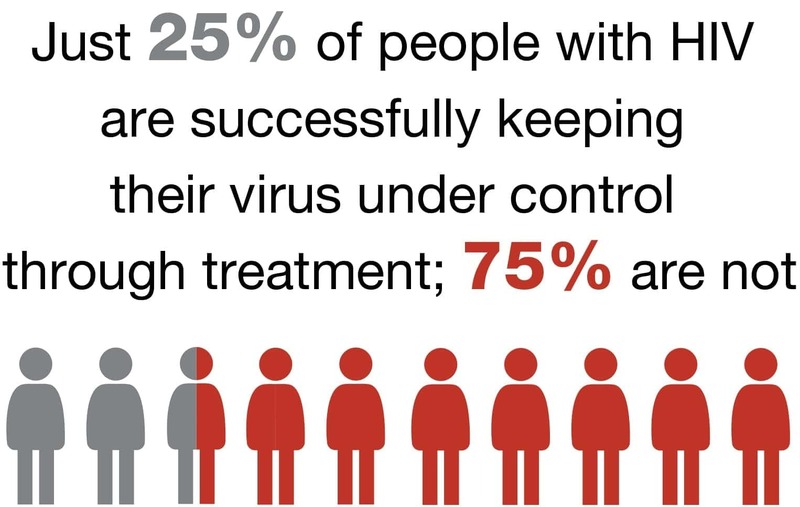 You will get these results in 7-15 days and begin treatment if the tests confirms you have contracted the virus. 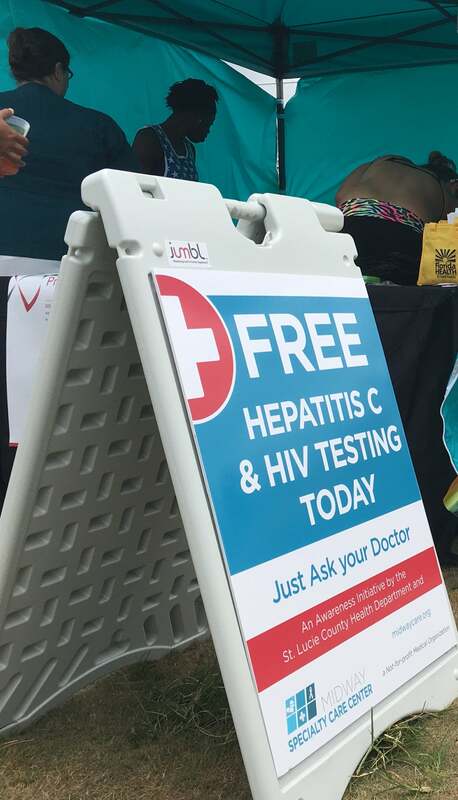 MSCC patients in St Lucie and Martin Counties will gain access to current enrolling clinical trials to all patients receiving care who qualify. This gives them access to potentially free medicine. We have a full-time team dedicated to finding innovative care for local residents. Come in today for a free test. Walk-ins are accepted as well during regular office hours at all locations.